How to use Multiple Functions on a Single Screen(Multi-Link Screen)? How to use Multiple Functions on a Single Screen (Multi-Link Screen)? Multi-Link screen allows you to search the web, use apps and much more simutaneously while watching TV. Before using Multi-Link screen, make sure the TV is connected to the Internet. Using Multi-Link screen requires an Internet connection. On TV Settings → Set Up Service Provider) and finish configuring SMART HUB if you haven`t done so already. - Press M.Screen on the Samsung Smart Control to launch Multi-Link Screen. - UHD and FHD contents and channels can not be viewed simultaneously. Launching SMART HUB while using Multi-Link screen automatically terminates Multi-Link screen. exit from Multi-Link screen and then use the feature. 1. 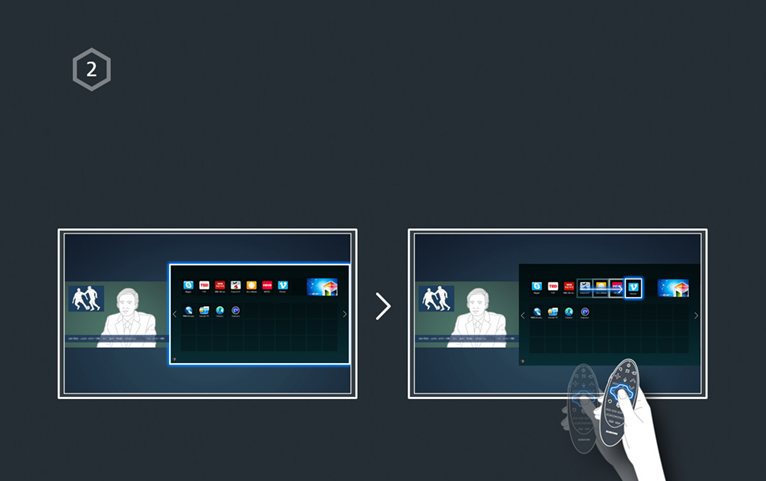 Press the Samsung Smart Control`s M.SCREEN button while Multi-Link Screen is running. 2. Select a feature from the options menu. This initializes the selected feature. ※ Features supported by Multi-Link Screen vary depending on your country. 1. 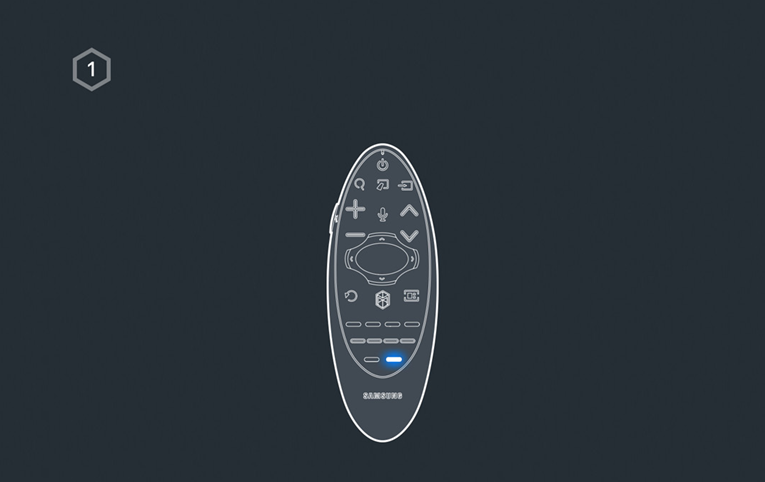 Place the pointer or focus over the screen on which you want to change the channel or adjust the volume. - Compatibility issues may occur with mobile headphones which may not work. - Sync issues may occur depending on the video and audio and on the devices used. - The headphones and the TV may disconnect depending on the distance between them. - You can`t use Bluetooth headphones, TV SoundConnect and Surround features simultaneously. - When Multi-Link Screen is terminated, the Bluetooth headphone is disconnected. 1. Put the Bluetooth headphones in the pairing-ready status. Refer to the headphone`s manual for instructions on enabling the pairing-ready status. 2. Press the Samsung Smart Control`s M.SCREEN button while Multi-Link Screen is running. 3. Select Settings from options menu. and then automatically scans for available headphones. the headphones and the TV. 2. Select Settings from the options. 3. Select Speaker Settings from the Settings menu. 4. Select a screen for TV Speaker and another for Bluetooth Headphone. - The same screen can not be selected for both TV Speaker and Bluetooth Headphone. - Auto is only supported by the TV speaker. Bluetooth headphones are not supported. How to control UHD9000 TV with voice control?